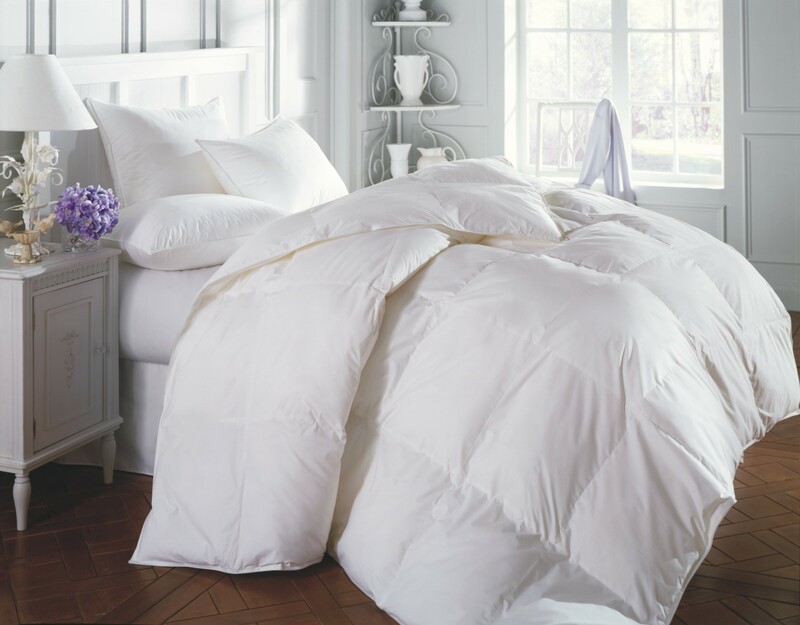 When you need the look and feel of a real down comforter but can't use one, here's the next best thing! A hypoallergenic synthetic fiber that fluffs and feel like down. The fill is blown into a 233 thread count tick. Available in light and regular weight.